« Frank Gutch Jr: The Saga of Jim Colegrove, Chapter Six: Plus Notes….. Sometimes called crude, rough and even violent, Smith had “achieved a degree of infamy for her boozing, her brawling and her sexual appetites” during her lifetime. 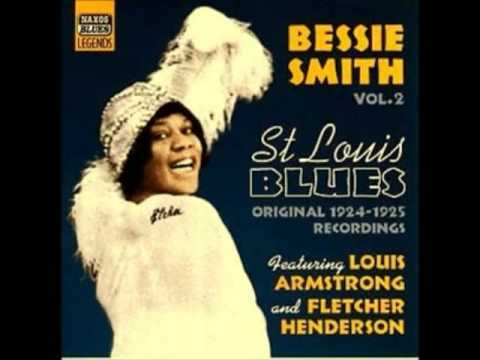 Bessie Smith is considered the greatest classical blues singer of the 20th century. 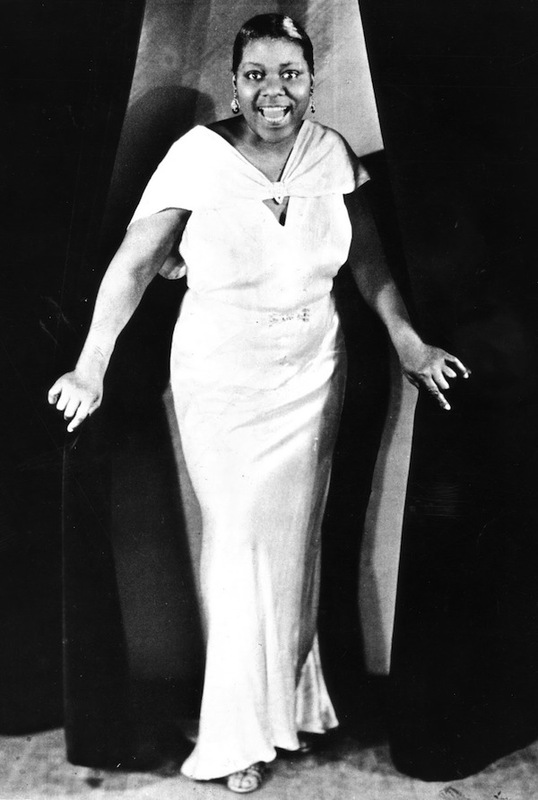 Dubbed The Empress of the Blues, Smith was the highest paid black singer of her day. Her powerful, forceful voice required no amplification. In a white-controlled world and in a business dominated by men (no change there) Smith demanded equal pay and commanded respect. Born in the Blue Goose Hollow section of Chattanooga, Tennessee in 1894, Smith had lost both parents and two brothers by the time she was nine. The family, headed by elder sibling Viola, was living in dire poverty so Smith, at an extremely early age (six- or seven-years-old), began busking with her brother Andrew on the downtown streets of Chattanooga. 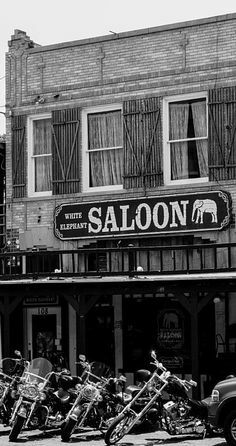 The duet usually stationed themselves in front of their preferred location, the White Elephant Saloon, at Thirteenth and Elm. Smith had an unusual voice even then so she sang, as well as danced, while her brother played guitar. In 1904 Smith’s eldest brother Clarence, knowing Bessie would follow him, quietly slipped away from home to join a small traveling minstrel troupe. Clarence returned eight years later, still working for the Moses Stokes Company traveling minstrel show, and arranged for managers Lonnie and Cora Fisher to give his sister Bessie an audition. *Smith was hired as a dancer as the company already had a well-known singer — Ma Rainey — and so began Bessie Smith’s life as a professional performer. Rainey mentored the young singer, helping Smith develop her stage presence. Smith’s brother Clarence never left her again and remained her manager and business advisor until her death. Having been guided and counseled by the more experienced Rainey, Smith started forming her own act in about 1913 using the “81” Theatre in Atlanta as her base. By 1920 Smith had grown enormously popular, developing quite a reputation all through the south and up and down the Atlantic seaboard. She was a passionate and sensual singer, captivating and some even say, hypnotizing her audiences. The “81” Theatre first opened as a vaudeville theatre around 1908. 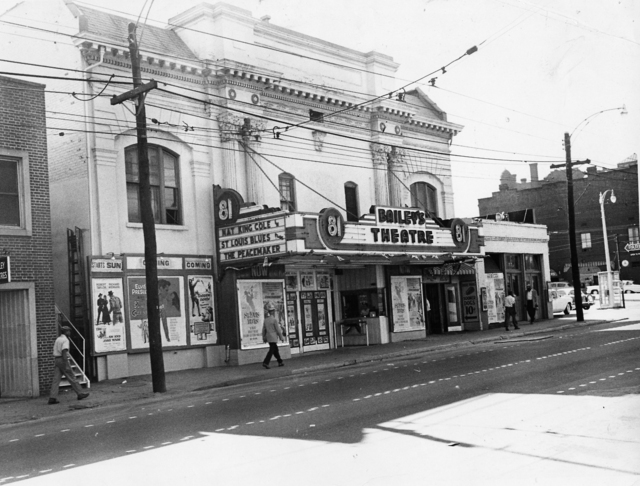 It was remodelled in 1928 and reopened as an African American theatre. It was demolished in 1965. In 1920, Crazy Blues was recorded by blues singer Mamie Smith (no relation to Bessie) for Okeh Records. Over 100,000 copies were sold. The recording industry sat bolt upright and took notice, suddenly realizing there was a whole new, as yet untapped market. Up until this time, the black market had never been a consideration….it now had the record company’s undivided attention. The unexpected, roaring success of Crazy Blues triggered a search for black female blues singers to add to their rosters and talent agents hit the ground running. In 1923, the search by Frank Walker, a Columbia talent agent, led to Bessie Smith whom he had heard sing several years earlier. Smith, who was living in Philadelphia at the time, was signed to Columbia Records and promptly relocated to New York. (This was the same year Ma Rainey signed with Paramount.) 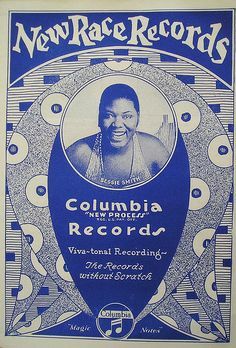 All of Smith’s recordings during 1923 were on Columbia’s A-list until Columbia decided to establish a “race record” series, creatively named New Race Records. The first of the series was Cemetery Blues. Her next recording Downhearted Blues b/w Gulf Coast Blues sold 800,000 copies and established Smith as a major figure in the black recording market, propelling her into the blues spotlight. Smith continued to tour extensively — a heavy theatre schedule in the winter and tent tours in the summer. She headlined her own shows with sometimes up to 40 troupers — singing, dancing, acting and performing comedy routines with her traveling company — eventually purchasing a custom railroad car for her and her troupe to travel and sleep in. Smith was bringing in the unheard of sum of $2,000 a week making her a very wealthy woman indeed. During this period Smith made 160 recordings for Columbia with some of the finest musicians of the time accompanying her. Louis Armstrong (jazz trumpeter and singer), Coleman “Hawk” Hawkins (tenor saxophone), Fletcher Henderson (pianist and band leader), Joe “Fox” Smith (jazz trumpeter), Charlie Green (trombonist) and James P. Johnson (pianist and composer). All of these men were major influencers in the jazz era — Johnson wrote the theme song The Charleston for the movie The Roaring Twenties. His song If I Could Be With You (One Hour Tonight) has been sung, whistled and hummed in seven different movies between 1939 and 2006. With Johnson, Smith would record one of her most famous songs, Backwater Blues. Hawkins was instrumental in bringing the saxophone into the jazz fold. With Armstrong she would record Cold in Hand Blues, I Ain’t Gonna Play No Second Fiddle and St. Louis Blues. “Smith had a powerfully strong voice that recorded very well from her first record, made during the time when recordings were made acoustically. With the coming of electrical recording (her first electrical recording was Cake Walking Babies) …the sheer power of her voice was even more evident.” You can hear the jazz influence even then. Smith also took advantage of radio broadcasting even on radio stations in the segregated south. She would begin the evening by giving an concert to a whites-only audience and then head to the radio station to sing another late night concert for radio listeners. Smith’s only film appearance was in a movie called St. Louis Blues. “This is not only a landmark because it contains Bessie Smith’s only known film appearance but also for being one of the very first talkies ever made. This is the complete film co-starring Jimmy Mordecai as her gigolo boyfriend. This film fell into the public domain in 1958 due to lack of copyright renewal.” The short, two-reel, 15-minute movie was panned by critics but it is the only record we have of Smith on film. 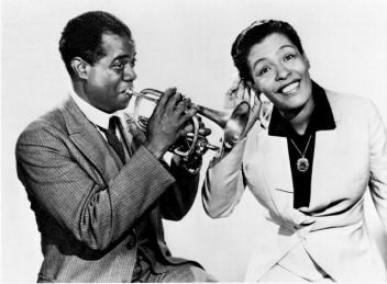 Her last recordings in 1933 were under the direction of John Hammond, Billie Holiday’s mentor. Smith was asked to record four sides for Okeh (now owned by Columbia) and was paid $37.50 per side….no royalties. These recordings bore a “hint of transformation” as she was beginning to integrate her blues artistry with the songs of the swing era. The most popular of the four songs was Gimme A Pigfoot (and a Bottle of Beer) and was the only song of the four to include Benny Goodman on clarinet. Hammond had arranged for swing era musicians such as trombonist Jack Teagarden, trumpeter Frankie Newton, pianist Buck Washington and tenor-saxophonist Chu Berry — “the most modern band Bessie had ever had,” — to record with her. Smith went on to play the Apollo in 1935 and subbed for Billie Holiday in Stars Over Broadway. 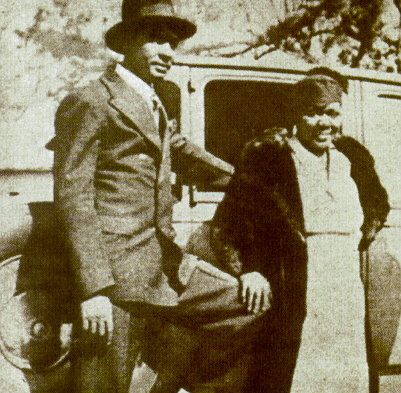 Bessie Smith married security guard Jack Gee in February, 1923. She had just completed her first recordings for Columbia Records and Downhearted Blues was just on the edge of thrusting Smith into the spotlight. According to Smith’s niece Ruby, the couple were extremely happy in the beginning but the marriage quickly turned violent and stormy with sexual liaisons on both sides. Confronting each other was a common occurrence but the guilty party was quite often Smith herself. Smith was traveling constantly and had been struggling with alcoholism since her teenage years. She fought to keep her marriage and family life together, evening adopting a young boy to assuage Gee and create (in her mind) the family she never had. Seething jealousy of Smith’s popularity had grabbed a hold of Gee and never let go. When Smith and Gee finally separated in 1929, Gee, in a vindictive fit of rage, accused Smith of child abuse and the boy was taken away by social services. Smith never saw her son again. She poured all the pain, hurt and anger….her entire life….into her songs. Her music represented the very heart of who she was. After separating from Gee, Smith reconnected with an old friend, Richard Morgan. Morgan was the antithesis of Gee and became her common-law husband. They remained together until her death in 1937. 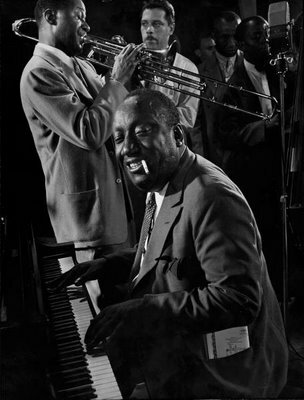 After recording for Hammond, Smith was heading for a comeback, including a chance to perform with Lionel Hampton (who was Morgan’s nephew), at Carnegie Hall. 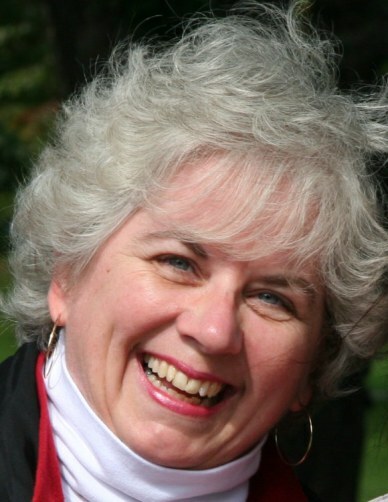 Tragically, her life was cut short at the age of 43 after the car she was riding in rear-ended a truck. Morgan, who was driving at the time, misjudged the speed of the slow-moving truck ahead of them. He swerved too late and the passenger side of the car took the full force of the accident. Smith was badly injured and died from blood loss shortly after arriving at hospital. 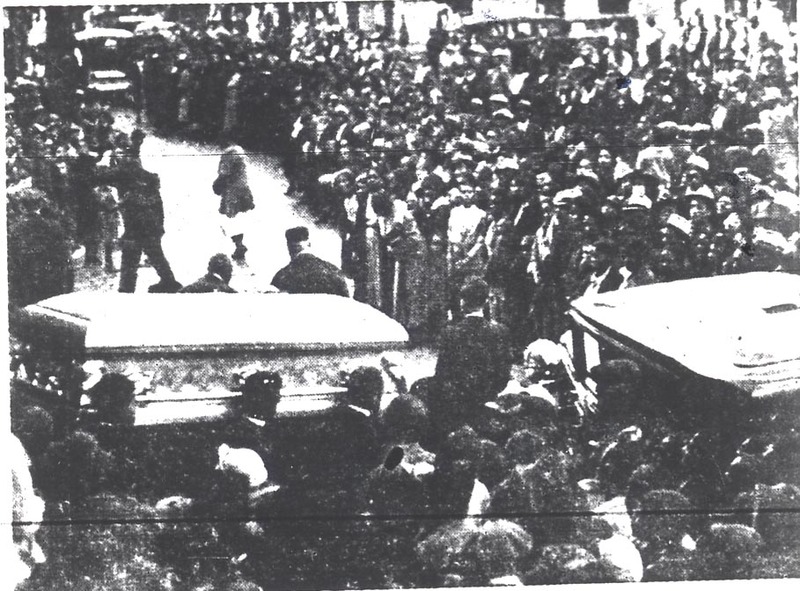 Her visitation and funeral were held in Philadelphia and, as word spread of her death, over 10,000 mourners came to pay their respects. Seven thousand people attended her funeral. Smith was buried in an unmarked grave in Mount Lawn Cemetery in Sharon Hill. For years, Gee frustrated all attempts to purchase a headstone for his wife’s grave, even pocketing some of the money raised. On August 7, 1970, a tombstone was erected to mark Bessie Smith’s final resting place. Janis Joplin (who split the cost of the tombstone with Juanita Green, Smith’s former housekeeper), once told friends she felt she was “Bessie Smith reincarnated”. Joplin chose the epitaph, “The Greatest Blues Singer in the World”, and attended the placement. Two months later, Joplin herself was dead. 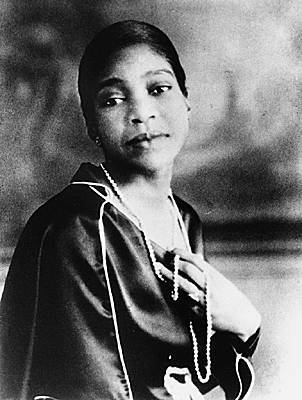 Bessie Smith was awarded a Grammy Lifetime Achievement Award in 1994. The Recording Industry of America and the National Endowment for the Arts included Downhearted Blues in the list of Songs of the Century in 2002. The song is also in the Rock and Roll Hall of Fame as one of the 500 songs that shaped rock ‘n roll. Smith influenced many female vocalists including Billie Holiday, Aretha Franklin, Mahalia Jackson, Norah Jones and Janis Joplin. She was one of the first female musicians to sing about domestic abuse and violence against women, particularly black women. In 2015 HBO released the biopic Bessie. The movie was a project near and dear to Queen Latifah who had spent the better part of 20 years putting it together. 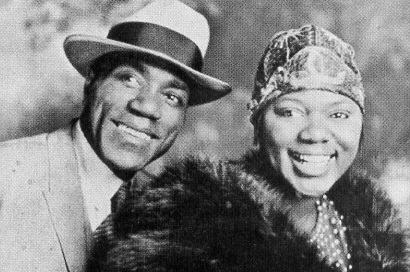 Latifah stars as Bessie, with Mo’Nique playing the role of Ma Rainey. I have watched the movie twice now. It’s beautifully shot, honest, authentic, raw (like Smith herself) wonderfully acted….a loving tribute to The Empress of Blues. Almost eight decades on there has still never been another singer like her. I leave you with…. * Writer’s Note: Some sources have Bessie meeting Ma Rainey at the age of 14 which means they would have met in 1908. However, if Clarence traveled with Stokes for eight years before returning home — having left Chattanooga in 1904 — Bessie would have been 18 years at the time she was hired as a dancer and subsequently met Ma Rainey (who would have been 26 years and already into here sixth year of marriage to Pa Rainey). There is no doubt Rainey showed the young, inexperienced Bessie how to navigate the hazardous waters of show business life. The vaudeville circuit was an extremely harsh life with unscrupulous promoters and less than stellar accommodations. Rainey taught the young Bessie not only how to work the stage, but to be careful with her money and Bessie learned to wear a carpenter’s apron, that held her cash, under her dress. There has been so much written about Bessie Smith it was sometimes difficult to discern fact from fiction or even hyperbole. Date and timing conflicts, what minstrel shows she did and didn’t work with and for how long, have been challenging to determine. Therefore, some dates and specific names of the minstrel shows have been omitted. Even the year of her birth — 1892, 1894 or 1895 is in dispute although most sources have settled on 1894. This entry was posted on July 8, 2015 at 3:31 pm and is filed under Opinion with tags 81 Theatre, Andrew Smith, Aretha Franklin, Billie Holiday, Blue Goose Hollow, blues, Bob Segarini, Buck Washington, Charlie Green, Chu Berry, Clarence Smith, Coleman "Hawk" Hawkins, David Dicaire, DBAWIS, Dori Previn, Empress of the Blues, Fletcher Henderson, Frank Teagarden, Frank Walker, Frankie Newton, HBO, If I Could Be With You (One Hour Tonight), Jack Gee, James P Johnson, Janis Joplin, Jazz, Joe "Fox" Smith, John Hammond, Louis Armstrong., luvthemusic, Ma Rainey, Mahalia Jackson, Mamie Smith, Mo'nique, Mount Lawn Cemetery, New Race Records, Norah Jones, Okeh Records, Pat Blythe, piano, Queen Latifah, Richard Morgan, rock 'n roll, Rock and Roll, swing, Swing Era, tenor saxophone, The Charleston, The Greatest Blues Singer in the World, The Roaring Twenties, trombone, trumpet, Viola Smith, White Elephant Saloon. You can follow any responses to this entry through the RSS 2.0 feed. You can leave a response, or trackback from your own site.